Warthog-Faced Little Bo Peep Returns! She’s back! 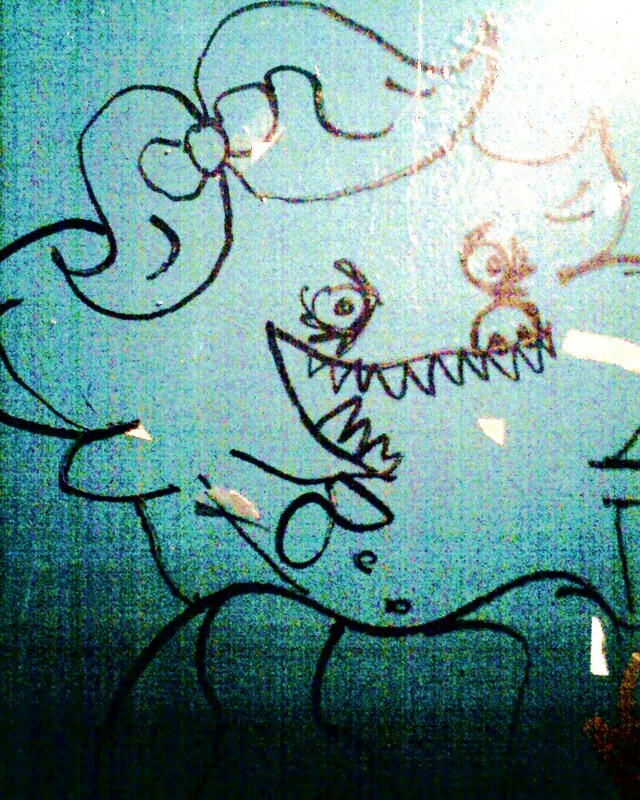 In the bathroom at Argus Lounge!